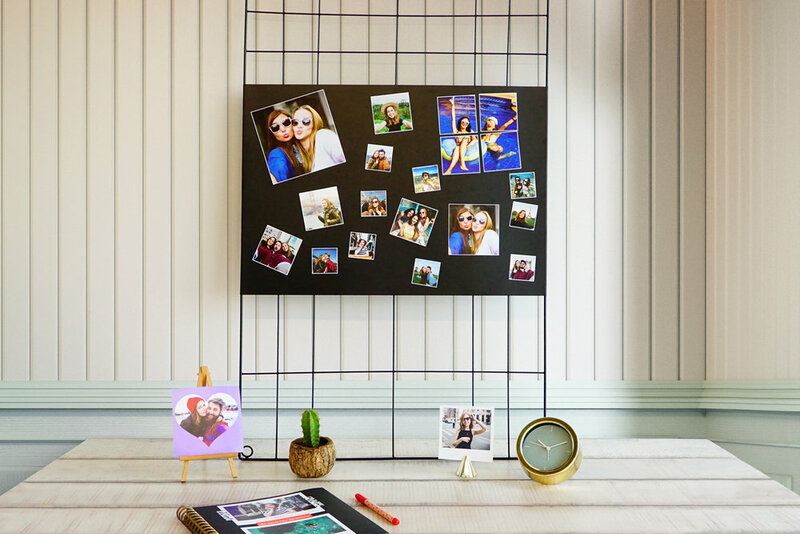 Bring precious memories to life with our biggest magnet! The Printiki XL Magnet is an eye-catcher, because we know that some moments just deserve more attention than the others! 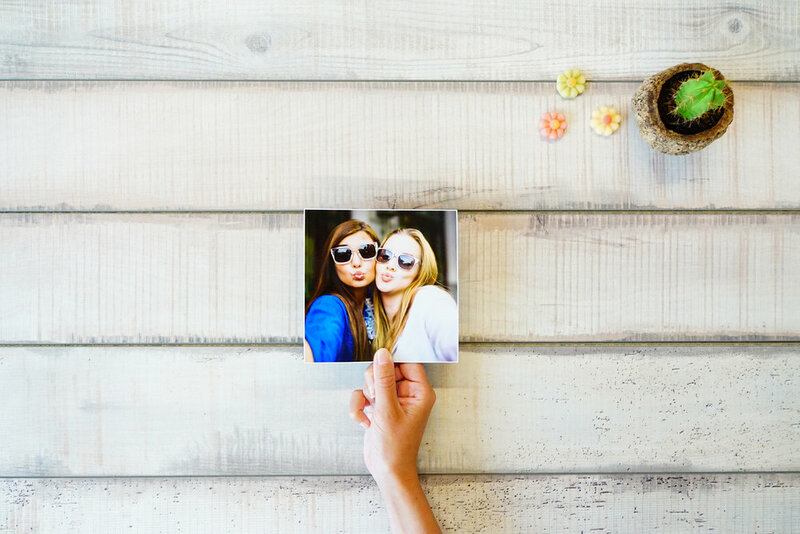 Combining different magnets sizes, you can create a photo gallery on your fridge or any magnetic surface. Tell your story and bring memories to life!